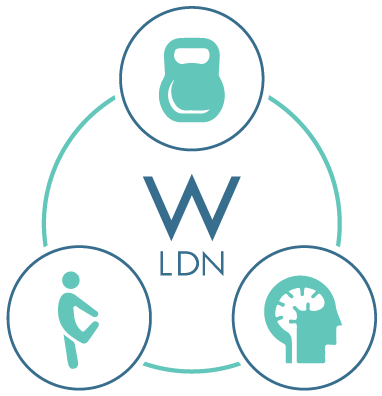 Wellness London injects energy and health into the workforce with its unique corporate wellness programmes. We know that businesses with healthy, happy employees are more successful. 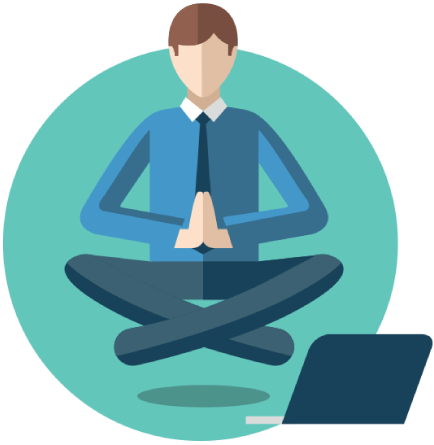 In-office Wellness Programmes for all your employees. mental balance and be the best they can be? We offer in-office 1:1 sessions in osteopathy, physiotherapy, nutrition, mindfulness, sleep and much more. Can you afford not to have a wellness programme?